We're lucky in Melbourne. We've got so many things we can do with our children that hardly cost a thing. One such "thing to do" with our kids is a guided ranger walk. 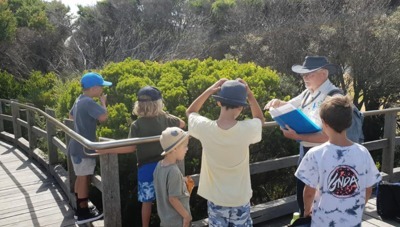 The Junior Ranger Program is one such activity offered all over Victoria during the school holidays. Alternatively, local councils offer guided ranger walks too. The KidTown Melbourne crew went on a guided tour with Frankston City Tourism services today. 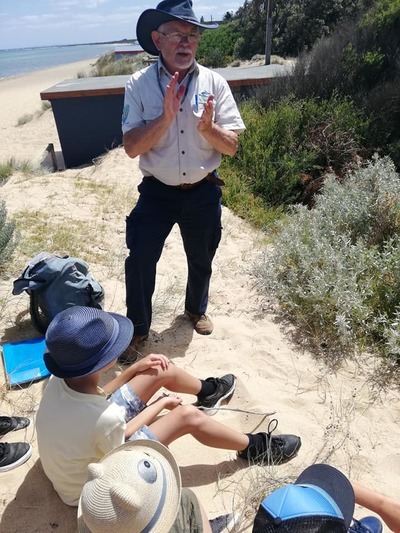 For two hours we were guided through Frankston Foreshore with our children (10, 5 and 3yrs), which proved to be a pleasant and interesting introduction to the local history, culture and wildlife found in the region. Organised as part of Frankston Council's holiday program, we were greeted by Geoff our Ranger tour guide for the morning outside the Frankston Visitor Information Centre. Geoff gave us a fasinating insight into his local knowledge, pointing out artworks, native plants (some we could smell and even taste!) and the natural habitat along our journey. We were introduced to Aboriginal stories, tribes and traditions plus so much more. We all had an excellent time exploring the local landscape. While the 4km walk was a bit much for Miss 3, who tired towards the end, Mr 10 was hanging off every word and would've stayed all day given half the chance. It is worth noting also that part of this particular tour does venture onto the sand, so is not pram friendly. 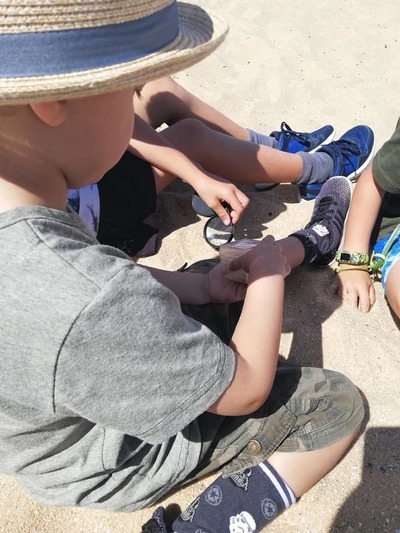 We highly recommend booking a ranger walk if you are looking for an educational school holiday activity that won't break the bank. Because of the length and distance involved, we would suggest the walks are best suited to school aged children; from prep and up. 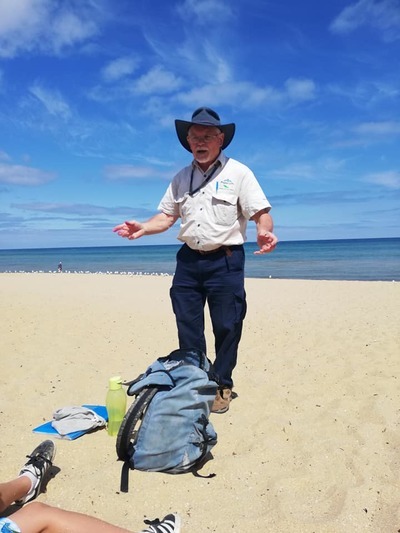 We will keep you updated of other guided ranger walks organised by the Frankston Council in the near future. When: Various school holiday dates throughout the year.